Before you go looking at prices and models, you should have a good idea of what features are important to you (must-haves) and which are optional. Think about your program of study. Does your college recommend more powerful computers for STEM programs such as engineering, computer science or mathematics? What will you use the computer for after hours? Will you just be using it for surfing the net or will you want to stream hi-def movies or even play games? These choices will impact what kind of computer to get. Try to get solid state drives when possible – these drives are going to be smaller than a traditional drive, but the general speed of the computer will be much faster than with a traditional mechanical drive. Consider getting an external mechanical drive for backups or storage of large files. To Touch or Not… that is the question. Touch is essentially a commodity component now. 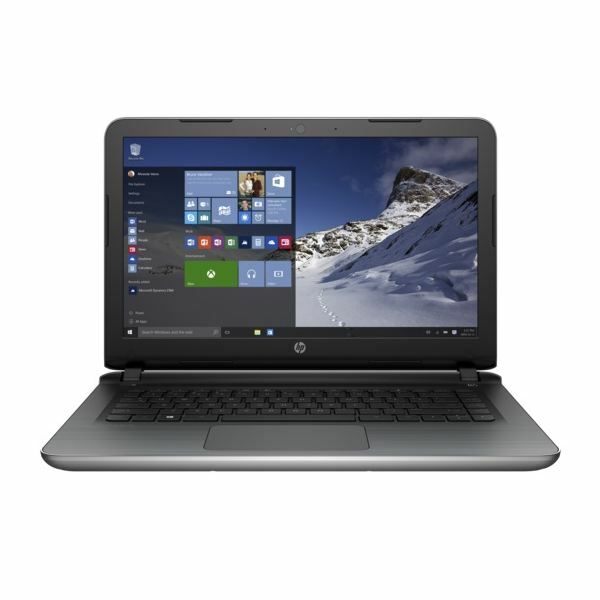 You can typically get the touch version of laptops for less than $100 over the same non-touch computer. I wouldn’t recommend getting touch unless you get a convertible or 2-in-1 model however as writing on a laptop screen that doesn’t convert into a tablet mode is not very practical. If you want a good general purpose machine that is easy to carry around but powerful enough to handle tough jobs like software development or engineering applications, take a look at these options. Dell Inspiron 15 5000 series. This 15" laptop has enough oomph to get you through basic and advanced classes and offers up to 7 hours of battery life on a single charge. Non-touch models with Core i5 processor and 8GB or RAM will run about $600. HP Pavilion 14t series. The 14t comes with a 14" screen and can be configured with the processor and memory that you want. The base model is sufficient for most tasks and runs about $450. If you are a gamer and want a nice gaming laptop that you’ll just happen to also use for school take a look at some of these options. Keep in mind with all of this extra power your battery life will not be near as good as with a lighter (less powerful) laptop. Alienware is still one of the best gaming laptops around. The Alienware 15 can be configured to meet your needs, but even the base model is a beast with a Core i7 processor, 8GB of RAM and a 2GB video card – all for about $1250. 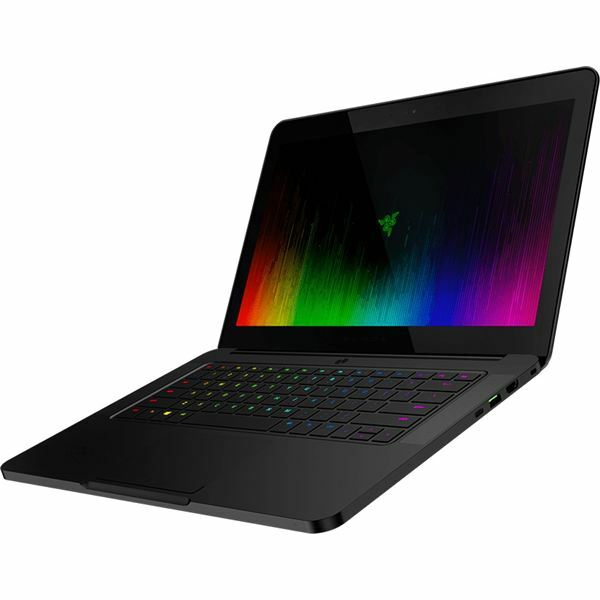 Razer Blade (2016) – the new Razer Blade is a powerhouse that will handle any modern game with ease. The base model comes with a 6GB video card, Core i7 processor, 16GB RAM and 14" display – for about $2000. 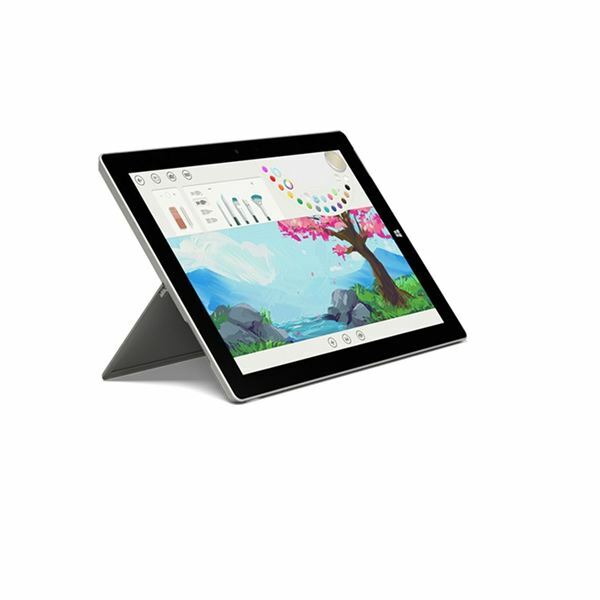 If you want something simple, touch friendly and inexpensive, look no further than the Microsoft Surface 3. The Surface 3 is better as a tablet than it is as a laptop, but for many people that’s just fine. The device has a 10.8" display, 64GB or 128GB storage and Intel Atom processor. The best feature of the Surface is its excellent stylus and integration with Windows 10. This really is a showcase device for Microsoft’s new OS. The base Surface 3 runs about $500 and should be able to handle most general applications and video streaming. Be sure to check with your school’s computer store on campus. Many times, the school store will have partnered with various hardware and software manufacturers to get you a great deal. For example, some schools will offer deeply discounted or free copies of Microsoft Office if they have partnered with Microsoft. If you have other suggestions, feel free to post them in the comments below!